UPSEE 2019 Application Form – UPSEE Application Form is available until March 25, 2019. The application form correction facility to remain available until March 28, 2019. Candidates who belong to the economically weaker section (EWS) can claim the EWS quota during this period. However, the already registered candidates can claim the same in the application form correction window that closes on March 28, 2019. To fill the online application form candidates have to register at upsee.nic.in. The application fee is Rs. 1300 (Rs. 650 for reserved category). Read the complete article for details regarding UPSEE 2019 Application Form. 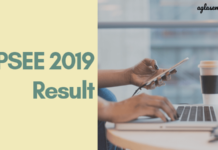 Latest: UPSEE 2019 Application Form fee submission ends on March 26, 2019 till 11:59 PM. 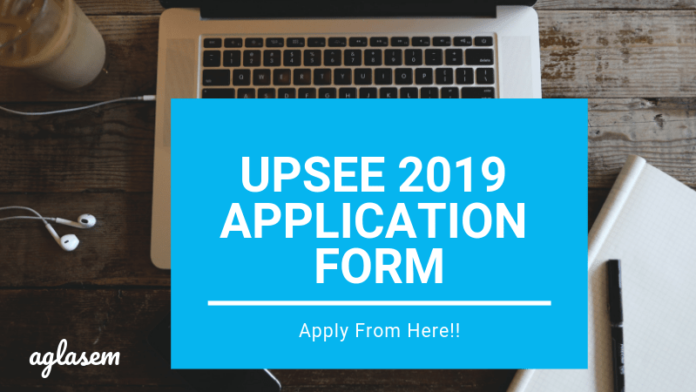 For UG Courses – Click here to apply for UPSEE 2019. 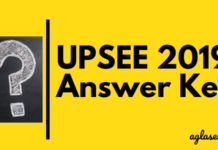 For PG Courses – Click here to apply for UPSEE 2019. For M.Tech, M.Pharm, M.Arch, M.Des Courses – Click here to apply for UPSEE 2019. Bennett University – Apply Here!! JECRC University – Apply Here!! NIIT University – Apply Here!! Manav Rachna – Apply Here!! UPES Dehradun – Apply Here!! Candidates who belong to the Economically Weaker Section can claim EWS Quota in the form now. Read the notice below for complete information. The government has made it mandatory for all the educational institutes of having 10% EWS quota. EWS means Economically Weaker section among the general category candidates. UPSEE 2019 Application Form is now having the provision to claim this quota. Thus the candidates have to claim the same before the deadlines in the table above. Already registered candidates have to log in using their application number and password and select the EWS quota in the application form and submit the form again. No extra charges are charged for this purpose. The registered candidates can make changes in the application form if they have committed any errors. The EWS quota has been added in the form for the candidates to choose. The candidates cannot edit the below details in the form, however, the rest details are editable. There are no additional charges to make changes in the application form. To access the application form correction, use the application number and password. The candidates have to pay the UPSEE 2019 application fee which is the same as last year. Check the payment details for UPSEE 2019 Online Application Form from the table below. Mode of Payment: The aspirants can pay the above-given Application fee by Online mode using Credit card/ Debit card/ Net banking. After choosing the course, the candidates need to click on the “Apply” button. Note: Applicants cannot proceed further without providing the valid Aadhaar Number. Password: The password should contain one upper case, one lower case, one number, and a special character (%$#@*&). It should be noted that the password should not be less than 8 characters or more than 13 characters. On submitting the registration details, the candidate needs to review if the registration details given are correct or not. If they are correct, proceed to the next step by clicking on “Final Submit”, however, if some changes are required, click on “Edit Registration Form”. The next step is to upload the scanned images of Photograph and Signature. The specifications and format as per which the image need to be uploaded are given above. In this step, the applicant needs to pay the requisite amount as per their category.The candidates should retain the payment slip. On completion of the above-mentioned steps, applicants may download and take print out of the Confirmation Page. We advised that candidates take 02 print out of the Confirmation page and preserve it for the future reference. Note: Applicants need not require to send the printed copy fo the Confirmation Page to AKTU. In the UPTU Form 2019, the aspirants have to upload the scanned image of their passport size photo and signature. The images are to be uploaded as per the specifications given by the University. It is advised to the applicants to take a look at the important instructions below before uploading the images. Application forms having blurred photographs shall be rejected. 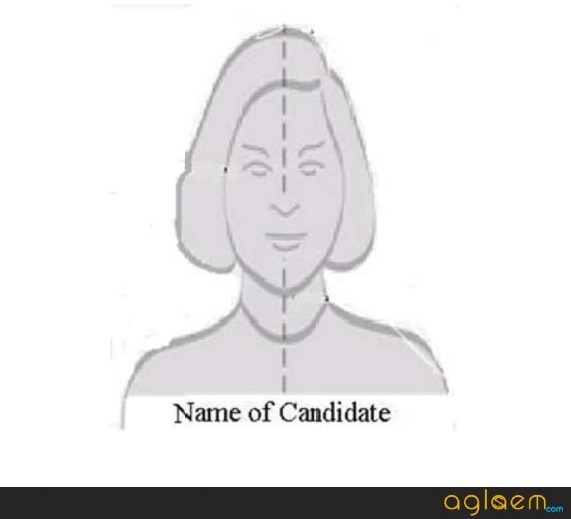 The name of the candidate should be printed on the Photograph. Do not wear a cap or goggles in the Photograph. Spectacles are allowed. The signature should be clear and done on a white sheet of paper. You shall have to sign on the attendance sheet on the day of the exam. Here we have given the complete guide for the candidates so that they scan their images. Follow these instructions as below to scan the images. Firstly, draw a box of 3.5 horizontal and 4.5 vertical size (3.5 cm x 4.5 cm) on a white sheet of paper using a pencil. Then, paste your photograph in the box drawn. 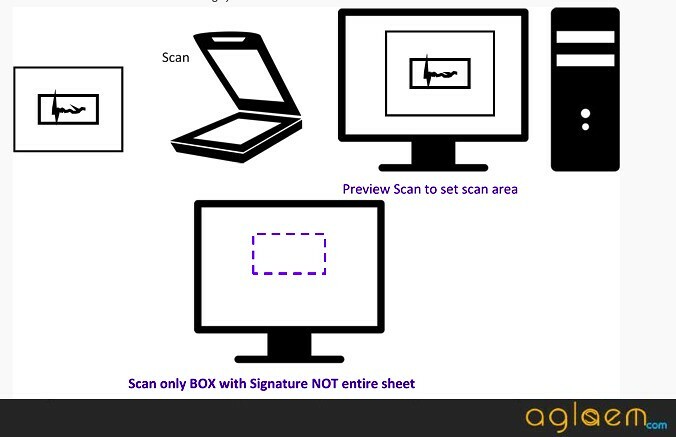 Put the paper with the photograph in the scanner and scan only the box with photograph (Remember, do not scan the whole sheet of white paper). Set the scanning to 200 dpi and scan the photograph. Resize the scanned image to 100 Kb. Use any image editing software to size the image. Draw a box of cm3 cm x 1.5 cm (width*height) on a white paper sheet with a pencil. Next, re-size the image to 30 Kb. Size of the image can be checked by right click on the image and then go to “Properties” link. At the time of filling in details in the UPSEE Application Form 2019, the candidates should keep the following list of documents ready. Forgot Application Form Number and Password for UPSEE 2019? 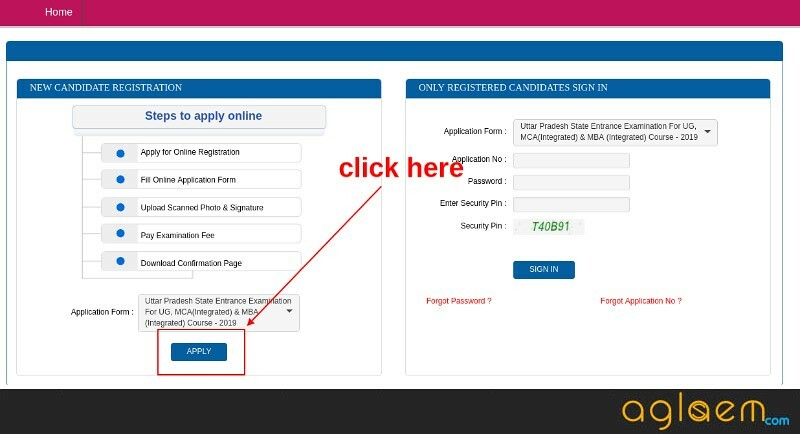 In case a candidate forgest their application form number or the password to login to UPSEE 2019 they need not worry as the same can be retrieved by them. Follow the steps given below to get application number or password for UPSEE 2019. 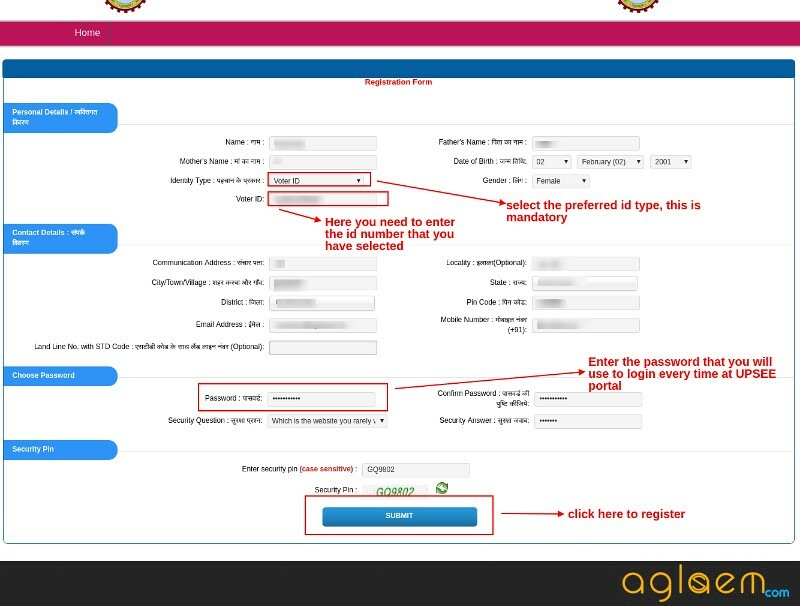 There will be two options for the “Forgot Password” and “Forgot Application Number”. Click on the appropriate one. If the candidate chooses for the Forgot Password option, then they will be required to answer the Security Question. Following it, a verification code will be sent at the candidates’ registered phone number. Reset link will also be sent to the registered email id. The candidates will then be able to reset the password. On the other hand, if the candidates opt for the “Forgot Registration Number” then they just need to click on the link for it and then submit – Name, Father’s Name, Mother’s Name, and Date of Birth. After submitting these, the application number will be sent to the registered Email ID. 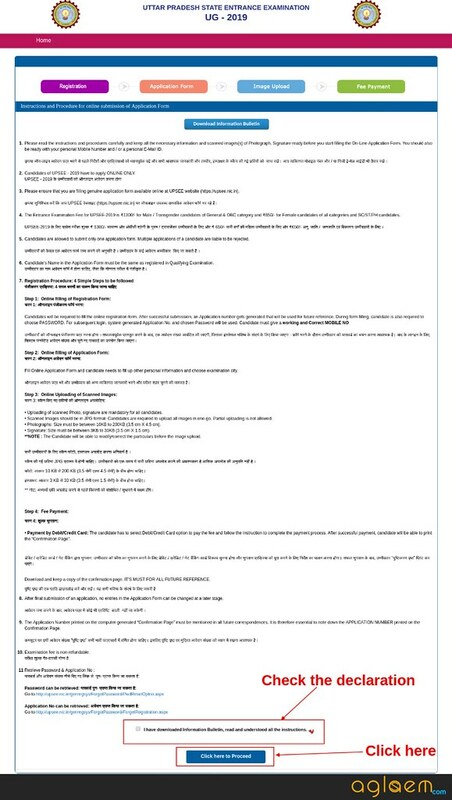 Candidates applying for UPSEE 2019 must fulfil the following eligibility criteria as laid by Dr. APJ Abdul Kalam Technical University. Should have passed 10+2 or equivalent level of studies with a minimum of 45% marks (40% marks for SC/ST category candidates) in average for B.Tech./B.Pharm./B.Des./MCA(Integrated), M Tech (Dual Degree),BHMCT/BFAD/BFA/MBA(Integrated)/B Voc admission. Such candidates should have pursued related subjects in their qualifying level of exam. B. Arch applicants require at least 50% of marks in average as well as 50% in each of its core subjects – Physics, Chemistry, and Mathematics. Similarly, for MBA/MCA aspirants, a minimum of 50% of marks is required on average. Moreover, an MCA applicant needs to have pursued Mathematics as one of their core subjects. 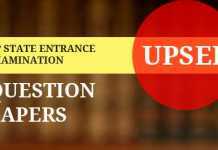 For Lateral admission to various courses, UPSEE has devised separate eligibility criteria. Candidates can refer to the information brochure or can click here to read the same! Below, we have tried to provide you with the answers of some frequently asked questions relate to UPSEE application form. Candidates can seek the help of these answers to sort their queries out! Q1. Does a candidate need to submit a hardcopy of their filled in UPSEE application form and confirmation page? Ans. No. However, a candidate needs to submit save a copy of both of these documents for their future reference. Also, a candidate is advised to make a note of the application number. Q2. While uploading the documents, at the time of filling the online UPSEE 2019 Application, I accidentally uploaded a hazy picture of correct specifications. Will it be acceptable? Ans. No. 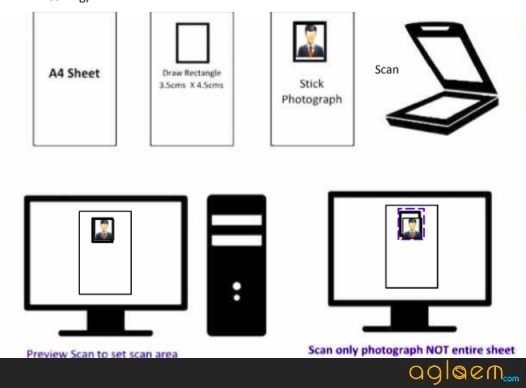 AKTU has made it very clear that it will only be accepting recent, clear scanned images of both the documents, as per the specifications listed. Your UPSEE 2019 Application can be rejected on these grounds, as well. Q3. 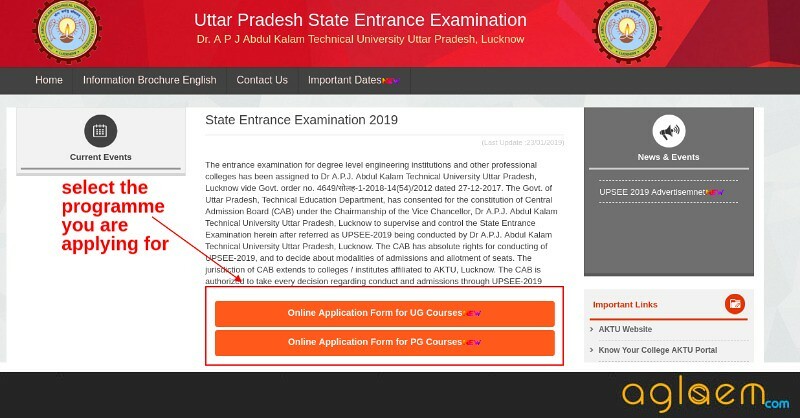 Will I have to submit any documented proof at the time of applying online for UPSEE 2019? Ans. 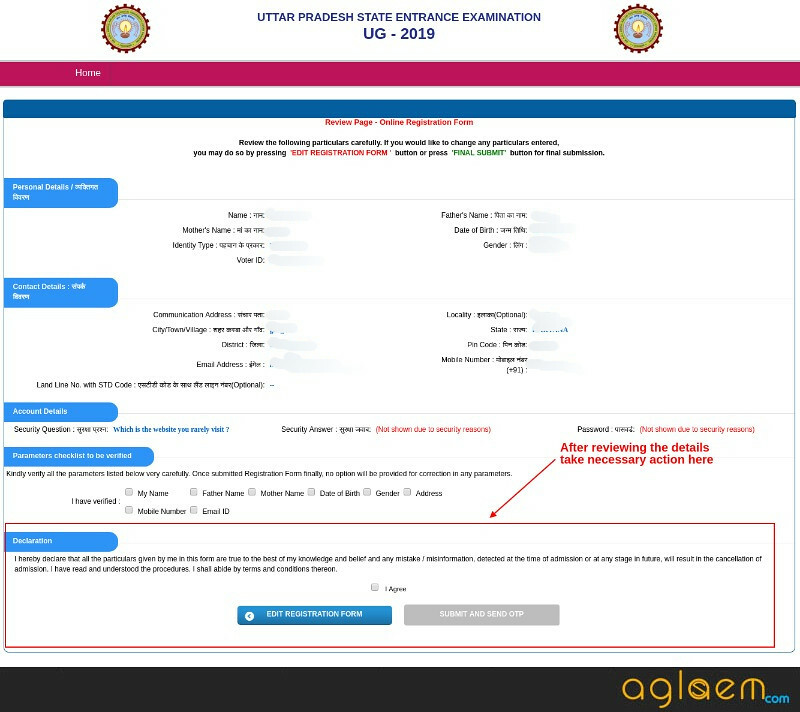 At the time of applying for UPSEE 2019 on upsee.nic.in, a candidate is just required to provide the details and not submit any of their corresponding proofs. However, at the time of UPSEE 2019 counselling, a candidate is required to submit all the original document proofs, along with a scanned copy of each. Q4. Can the details filled be edited after UPSEE 2019 Application Form submission? Ans. Yes, the all the details except Name, Application Number, Date of Birth, Category, Sub Category, Mother’s Name, and Father’s Name will be made available for editing/correcting purpose till April 3, 2019, over the official website i.e upsee.nic.in. Q5. Is the last date to apply for UPSEE 2019 same as the last date to upload the documents and pay off the fee? Ans. Yes, a candidate needs to submit the UPSEE 2019 Application form, along with the uploaded documents before March 15, 2019. Although, the fee payment could be made until the 1st week of April 2019. In which college/university you want to take admission.